Our eyes allow us to see the world and are one of our most powerful organs. While it is certainly possible to get through life without eyesight, it makes things a lot harder. We workout to improve our heart health and we make sure to get plenty of vitamin C for our immune system, but our eyes are often overlooked. Our eyes need nutrition and things to improve their health too. 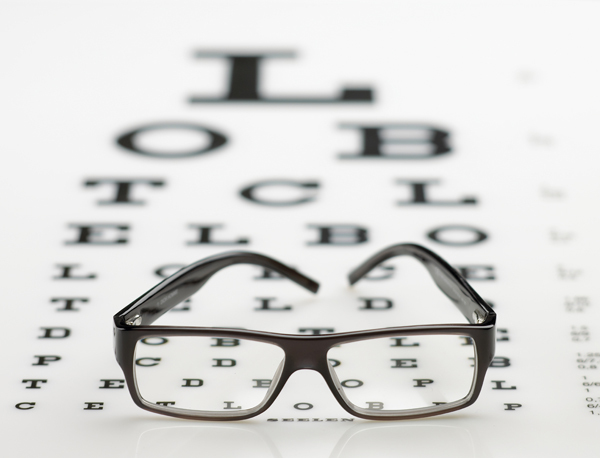 The good news is that a few lifestyle and diet changes can have a major positive impact on your eye health. When we are using the wrong lighting our eyes suffer. For example, if you keep your computer screen too bright and use it for an extended period of time you will notice that your eyes get irritated and overexposed. Too little light can result in strain. You want to use the right lighting for the activity you are doing. Also, be sure to adjust television brightness to ensure comfort when you are catching your favorite show. Sitting in front of a computer all day is just not good for your eyes. If you work on a computer all day, be sure to take a quick five minute break every hour. During this break, you just need to avoid looking at the screen. Run to the restroom, refill your coffee or just sit back and relax for a few minutes. 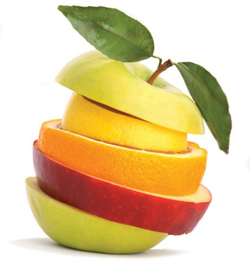 There are certain vitamins and minerals that play a major role in promoting eye health. These include vitamin C, vitamin E and zinc. Vitamin C is an antioxidant that helps to slow visual acuity loss and age-related macular degeneration, and reduces your risk of getting cataracts. Vitamin E is another antioxidant. It is believed to help in protecting the eye's cells from damage. 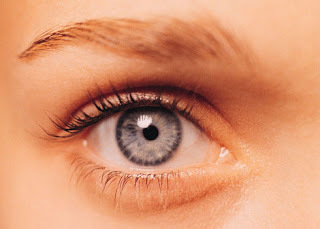 Zinc is a trace mineral that plays a role in the production of the protective pigment of the eyes. There is a lot of this mineral in eyes, especially in the choroid, retina and vascular tissue beneath the retina. Lutein, zeaxanthin and essential fatty acids are also purported to be beneficial for the eyes. Zeaxanthin and lutein are two nutrients that are helpful in decreasing your risk of developing a chronic eye disease, such as cataracts and age-related macular degeneration. Omega-3 fatty acids have shown particular benefits for eye health. Research has shown them to be important for retinal function and proper visual development. Other nutrients that are thought to be helpful include a vitamin B complex with plenty of folic acid, copper, beta carotene and a daily multivitamin. Water is critical for every function of our body. Being properly hydrated is helpful in keeping dryness and irritation of the eyes at bay. You will want plenty of plain water, but you also want to drink low-fat milk, 100 percent fruit juices, 100 percent vegetable juices and herbal teas that do not contain caffeine. Sodium is an important electrolyte, but too much sodium can lead to the development of cataracts. It is important to not exceed 2,000 milligrams of sodium in a day. To help stay under this mark, go for more fresh foods when you can and season foods with different herbs instead of salt. This will go a long way in helping with a low sodium diet. Emily Joseph writes for QualSight. When Emily blogging about LASIK doctors, she spends her free time exercising and making health meals for her family.